One of the most popular and often the gold standard in replacing missing teeth is the provision of dental implants and dentures. They’re an ideal way to replace a full set of teeth or just missing gaps, and will help ensure you have the perfect smile you want! 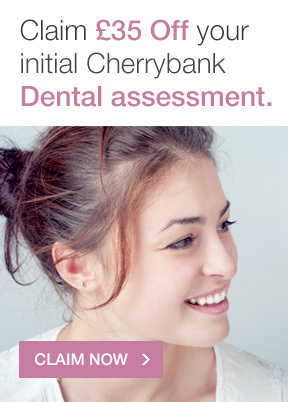 We offer implants in Cherrybank Dental Spa, where we have expert dentists and surgeons who use state state-of-the art imaging equipment to assess your bone levels to see if you are a suitable candidate for implant placement. They act as permanent teeth, and do not need to be removed once they have been fitted. For a full set of dental implants, you might want to try Fixed Teeth in a Day, which is also known as All On Four. 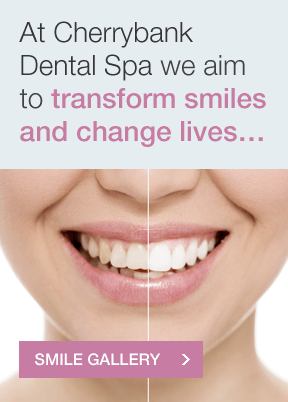 Want to know more about dental implants? 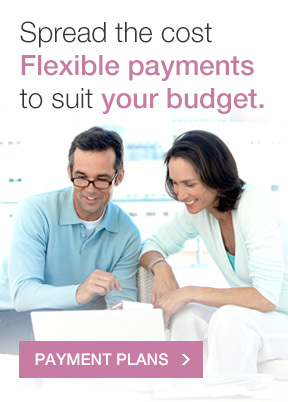 Get in touch to book a consultation. Depending upon the overall plan, implants can be used for replacing a single missing tooth, for stabilising dentures, or for making the transition from failing teeth to an implant supported bridge. Once the titanium post is rooted in the bone cells of your jaw, it has the strength of a real tooth and is virtually indistinguishable from your natural teeth. Individual replacement teeth are then screwed into each of the implants, or a full arch of teeth is attached to the implants if you’ve opted for the Fixed Teeth in a Day procedure. Implants have a very high success rate over the long term. 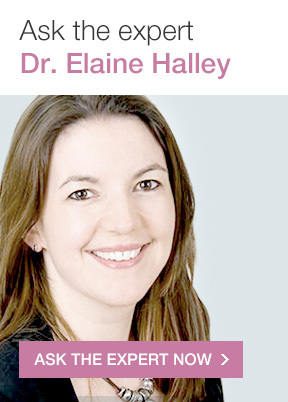 Our cosmetic dentist, Dr. Elaine Halley, will design your teeth replacements to fit your dental implants during your appointment at our practices. There are many different types of dental implant on the market, but at Cherrybank, we only use implants that have been very well researched and are supported by successful companies. Having an implant placed is a simple surgical procedure, and it is important that all the components used are reliable and reputable. There have been instances of cheaper dental teeth implants being placed and then the companies who make them no longer existing, which can be problematic for future care. As the treatment becomes more popular and as people move around, we have found that many of our patients don’t have any information about their type of implants. If we need to make any alterations to the teeth over the implants, this can prove to be very complex as each system has its own ‘tool kit’. As with anything, there are cheaper implants and different levels of care. We’ll always work as hard as we can to source the parts which are required, but sometimes, this isn’t always possible. That’s why at Cherrybank Dental Spa, we only work with reputable surgeons and scientifically proven & successful implant systems. We’d never leave our patients without the appropriate documents or after care. After care of an implant is extremely important, and Cherrybank Implant Care provides you with support to maintain your implants, screen for health, or pick up any concerns at an early stage. In addition, we go the extra mile and provide you with a certificate detailing the codes of your implants and a ‘tool kit’ so that no matter where you are in the world, you have the information to allow another dentist to assist you with your care. 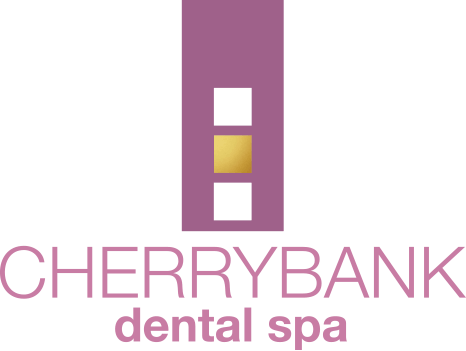 If you would like to know more about dental teeth implants or dentures and want to discuss which procedure might best suit you, contact Cherrybank Dental Spa today or call us.